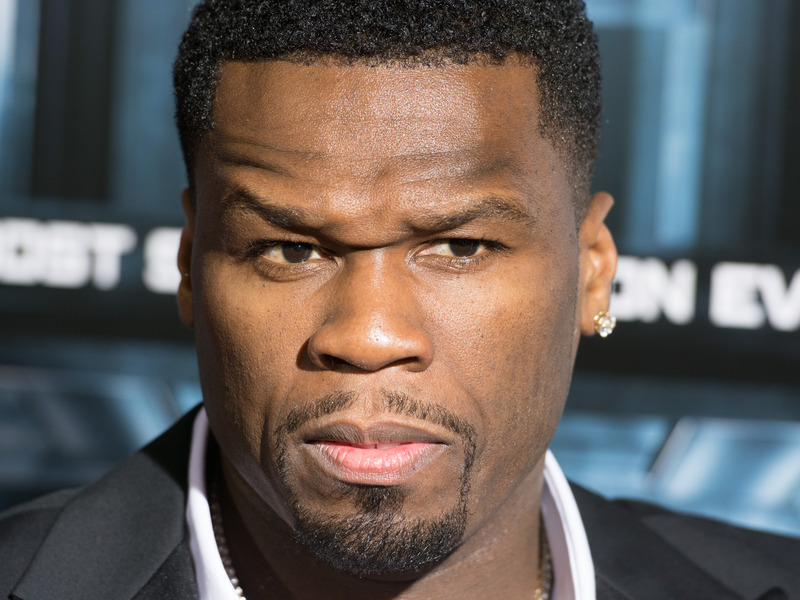 During a performance of his song “P.I.M.P.,” which has been the matter of much legal action lately, 50 Cent uttered the word “motherf—–” to an audience of 40,000 people and was subsequently arrested, TMZ reports. 50 Cent, whose real name is Curtis Jackson, was reportedly warned not to swear by St. Kitts officials, but according to TMZ, the concert DJ didn’t have a clean version of his set, and Jackson failed to move the mic away from his mouth when the word came up in the rapper’s 2003 song. According to Billboard, Jackson was booked after the peformance and then appeared in court on Sunday to pay a fine and settle the charge.